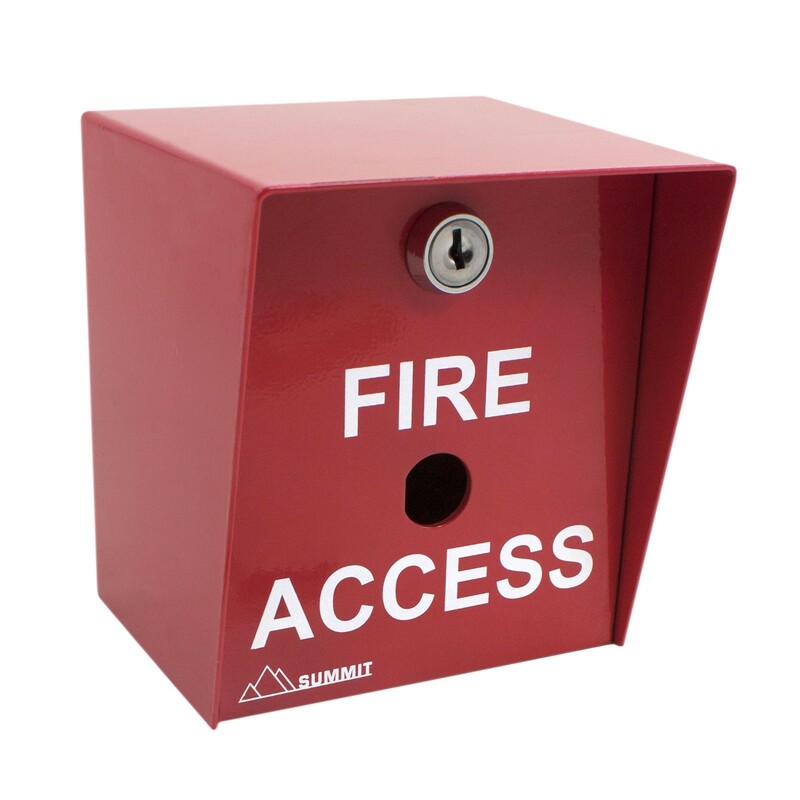 FireAccess box with knox lock cut out. Cutout for use with Knox lock keyswitch. FireAccess box with knox lock cut out. Cutout for use with Knox lock keyswitch. 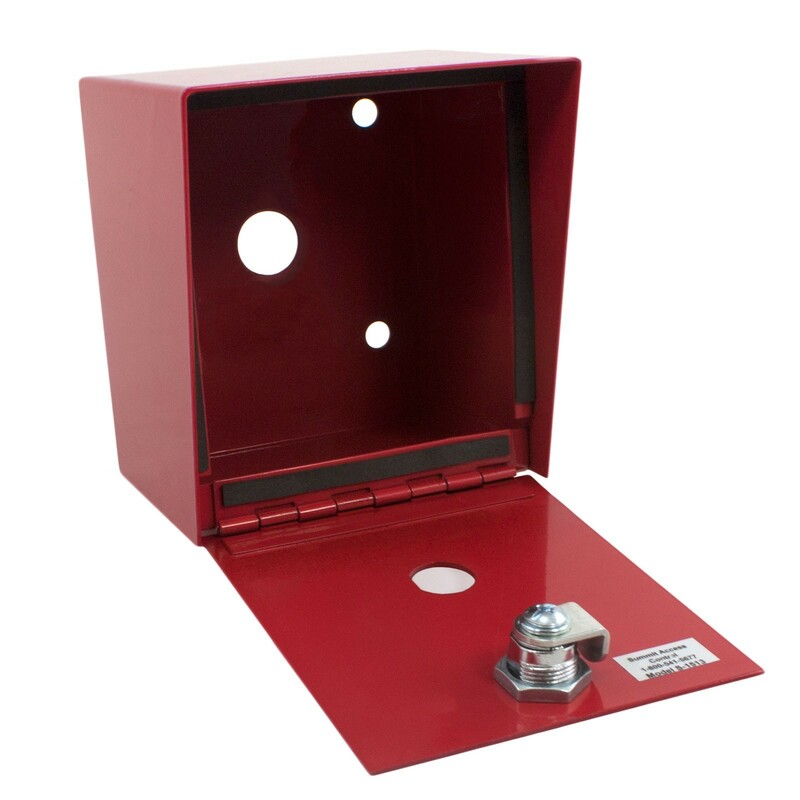 Makes a great Fire Department Access Box for Knoxlock. 15-013.